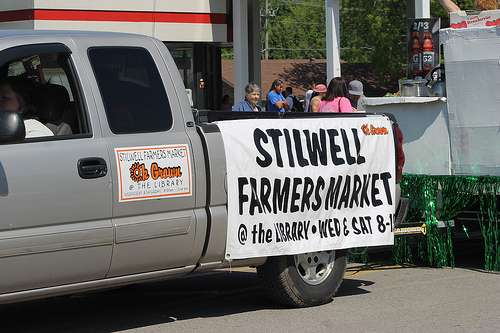 Stilwell Farmer's Market is a local meeting place where you can buy produce, crafts, and home goods from local growers in your community. Open 8am-noon every Wednesday at the Kiwanis Stage and Saturdays on the north side of Walmart. 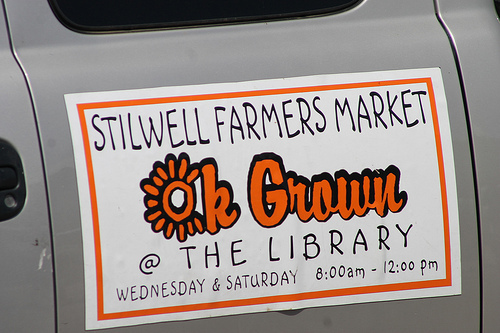 On Wednesdays, located at the Stilwell Public Library on the corner of division & N. 6th; On Saturdays, located at the corner of Division & Hwy. 59.